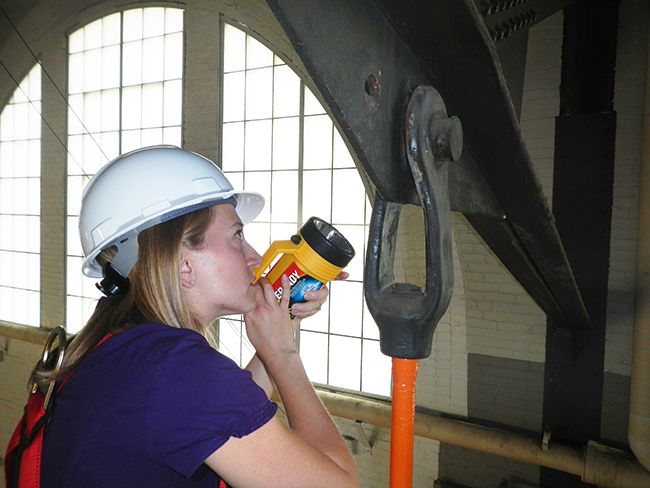 Our structural engineers thrive on developing innovative solutions to challenging problems. Seldom can our projects be considered routine. They include building over, around and under existing facilities, new multi-story construction, and the restoration of early 19th century canal aqueducts. We have solved problems on hand-drawn sketches. We also deliver projects designed and produced with the latest software and BIM technology. At McMullan, we believe successful projects start with the right people communicating often and clearly with each other in a collaborative professional design team striving for excellence on every project. Our engineers participate in a rigorous mentoring program and frequent in-house and expert-led training seminars. We stress taking the holistic view of a project, looking for ways to help fellow team members express the architecture and efficiently accommodate mechanical systems.